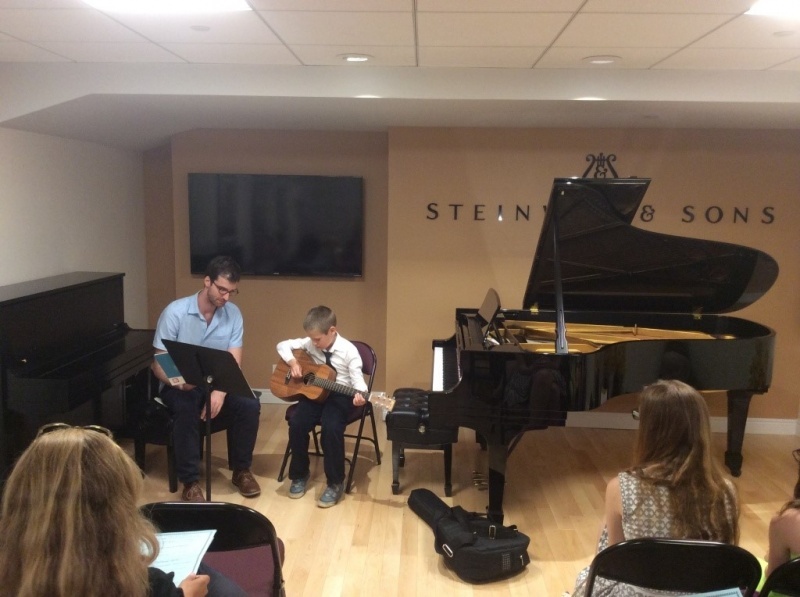 We have two summer recitals on June 10 and 11, 2.30-4.30 that will be held at the Opera America Center at 330 Seventh avenue New York NY 10001. 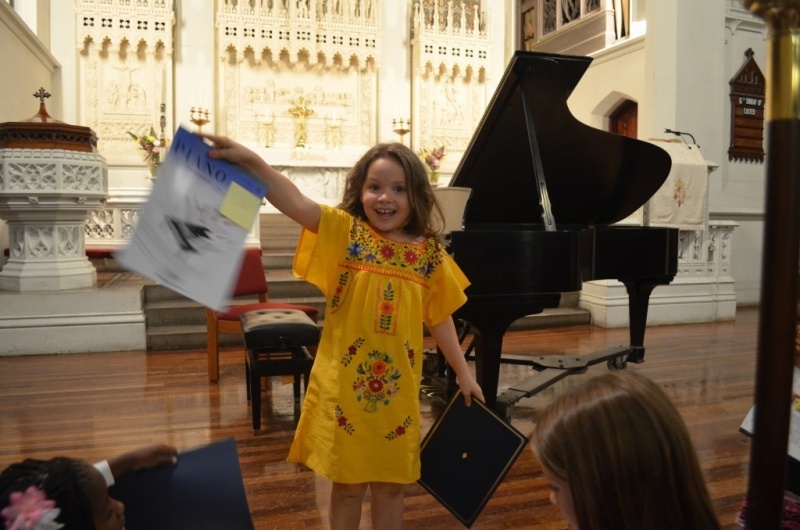 Our recital is a fun and laid back event our students always look forward to! Students of all ages will be performing - a great opportunity for very beginners to hear their more advanced peers play! Traditionally one of our faculty members opens the concert with a performance, so we truly represent all levels! Free admission! 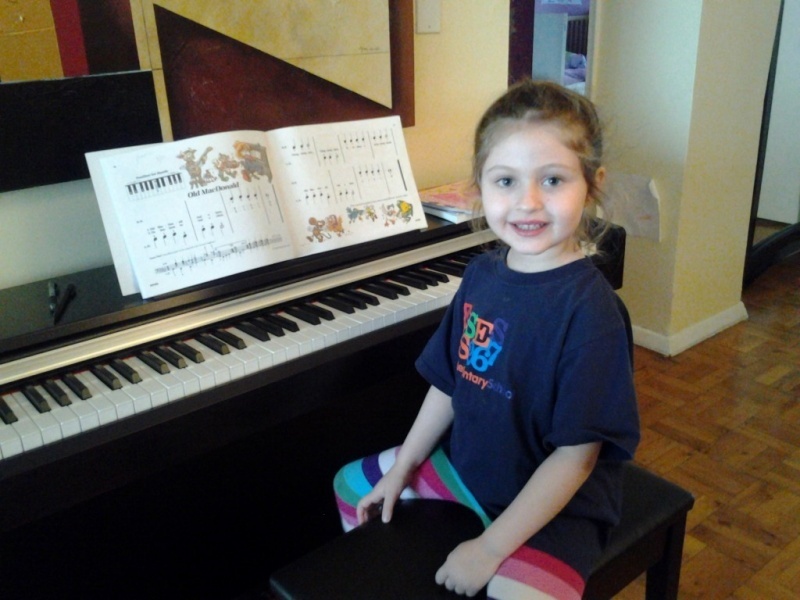 Art of Piano Playing Music School has been successfully providing many families of New York City with high quality in-home one-on-one piano, voice, guitar, flute and violin lessons, along with group piano lessons for after-school programs at public, catholic, private schools and day care centers-all in New York City and Long Island. 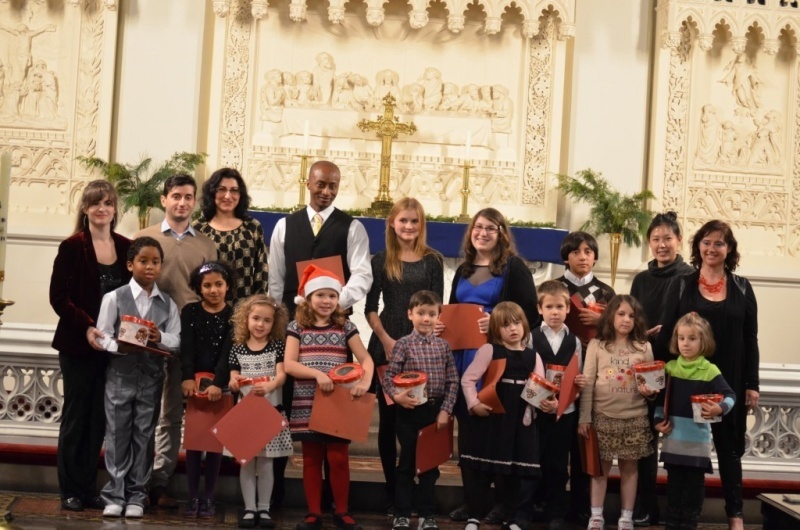 Our teachers are highly qualified professionals trained at the prestigious music schools of Europe and USA. We are using an individual approach for best results. We evaluate readiness of our potential students, discuss the schedule, length of lessons, and assign a music teacher based on YOUR preferences to insure the best match! 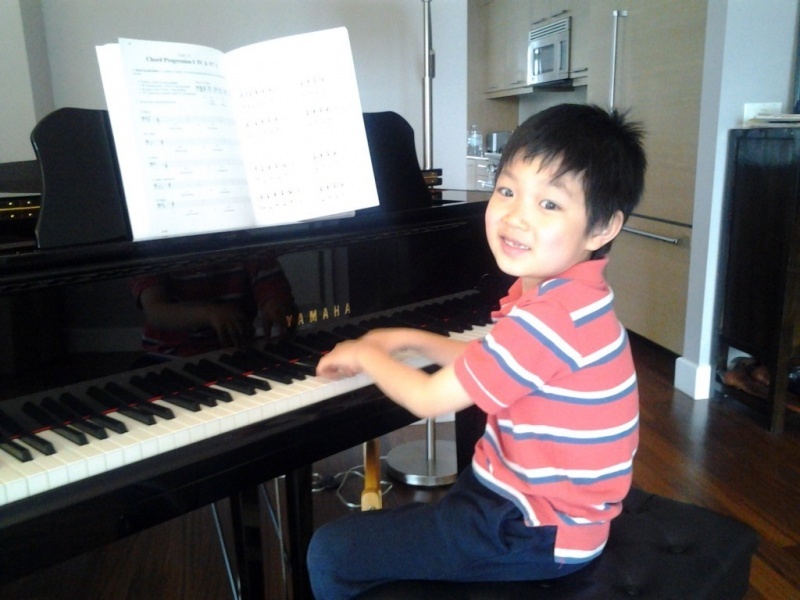 FOUR MAIN REASONS TO CHOOSE ART OF PIANO PLAYING MUSIC SCHOOL: No term contracts! Easy scheduling! Great pricing! We come to you! 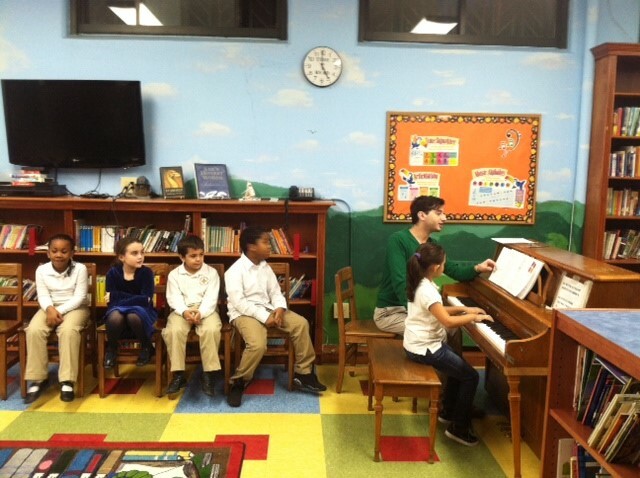 Lessons can take place in the comfort of your home or in a teachers` piano studio. 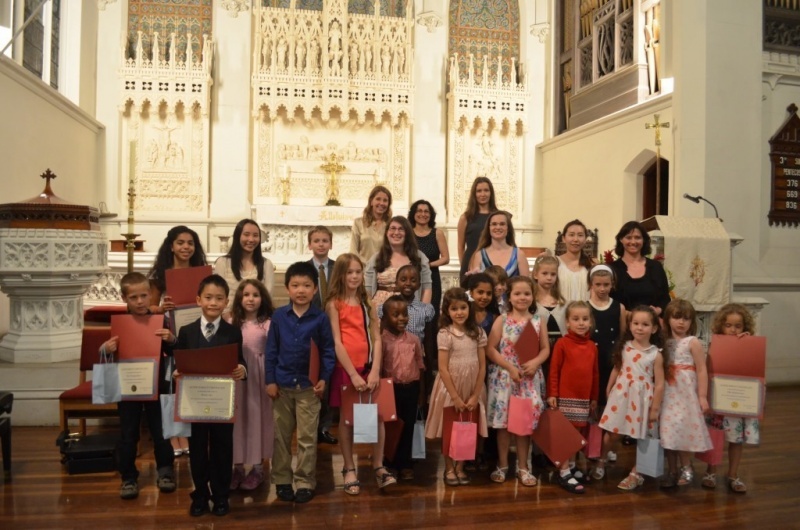 Our Music School students are encouraged to participate in our biannual music recitals upon which they receive a certificate of accomplishment and gift! Playing a music instrument is fun and inspiring, it helps to express your emotions, brings a sense of pleasure and satisfaction. Even if your ultimate goal is not to become a professional musician, the basic skills and technique learned from music lessons will help you in many spheres of your life. Art of Piano Playing Music School has experienced, patient, caring and results oriented music teachers. They teach any ages and levels of students to be able to play classical, jazz and modern literature. Our teachers also can assist you with music theory, sight-reading, rhythm, ear-training and many other things!